Cardiff University’s Seren project, based at the School of Engineering, has been selected as a finalist for an award celebrating Europe’s most innovative regional projects. This project is a precursor to the current FLEXIS project which is jointly led by Cardiff University, Swansea University and the University of South Wales. The Seren project has been selected in the ‘Smart Specialisation for SME Innovation’ at the Regiostars Awards 2017. 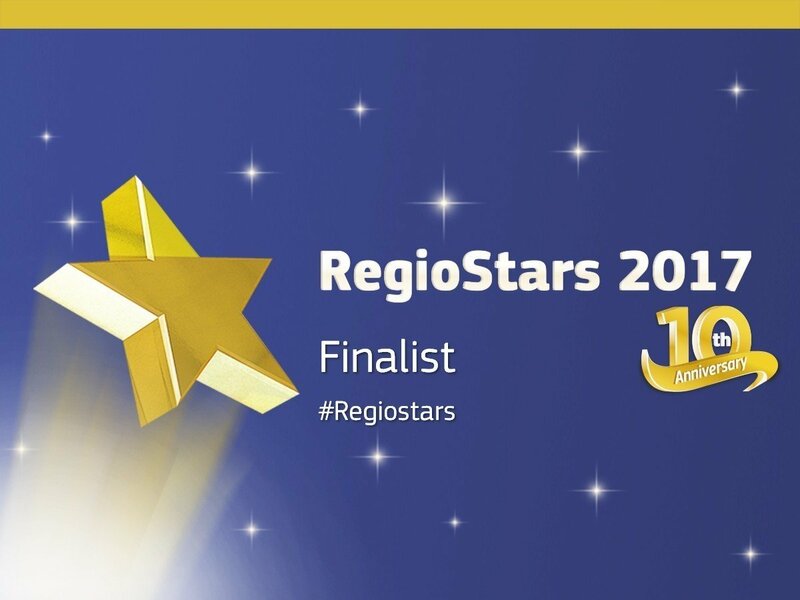 The Regiostars Awards are organised by the European Commission and will celebrate their 10th anniversary at the award ceremony on Tuesday 10 October 2017. The awards honour best practice in regional development and highlight original and innovative projects that are attractive and inspiring to other regions. An independent Jury, led by MEP Lambert Van Nistelrooij, selected 24 finalists from 103 entries on the basis of four key criteria: innovation, impact, sustainability and partnership. The 24 selected finalists come from regions and cities in 20 Member States and one neighboring country: Austria, Belgium, Bulgaria, Croatia, Denmark, Estonia, Finland, France, Germany, Ireland, Italy, Latvia, Lithuania, Netherlands, Poland, Portugal, Slovenia, Spain, Sweden, Turkey and the United Kingdom. The Seren project, which ran from 2010 to 2015, focussed on developing innovative engineering technologies for commercial applications within the field of geo-energy. Led by the Geoenvironmental Research Centre in the School of Engineering, the project focussed on a broad range of activities from recovering energy as low grade heat from the ground, to converting coal in-situ into a power-generating gas product, as well as disposing of carbon dioxide in geological formations. Seren`s novel ground energy schemes are also being used to address critical issues such as fuel poverty, environmental injustice and social inclusion in deprived areas of Wales, and can be adapted to meet the needs of other European regions. Throughout the project, the Seren team worked closely with industry and local business to develop particular research ideas and push them closer to commercialisation. Seren’s outstanding quality of research has been recognised with a number of prestigious prizes, the most distinguished being a Queen’s Anniversary Prize for Higher and Further Education. By working with the Seren team, businesses gained access to the world-leading expertise of researchers at the University, as well as state-of-the-art equipment and more opportunities to access external research funding. The project also developed a new approach to engagement with SMEs, using Cross Cutting Themes (CCT), that have been critical to the success of the project. Building on the success of the Seren project, Cardiff University now leads the FLEXIS project, a £24 million research operation designed to develop an energy systems research capability in Wales. 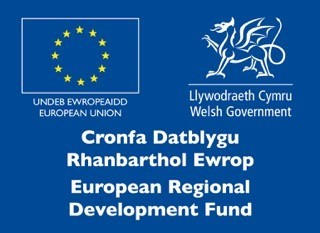 Commenting on being selected as a finalist, Professor Hywel Thomas, Director of the Seren project, said: “It’s fantastic that the success of Seren has been recognised by the European Commission.